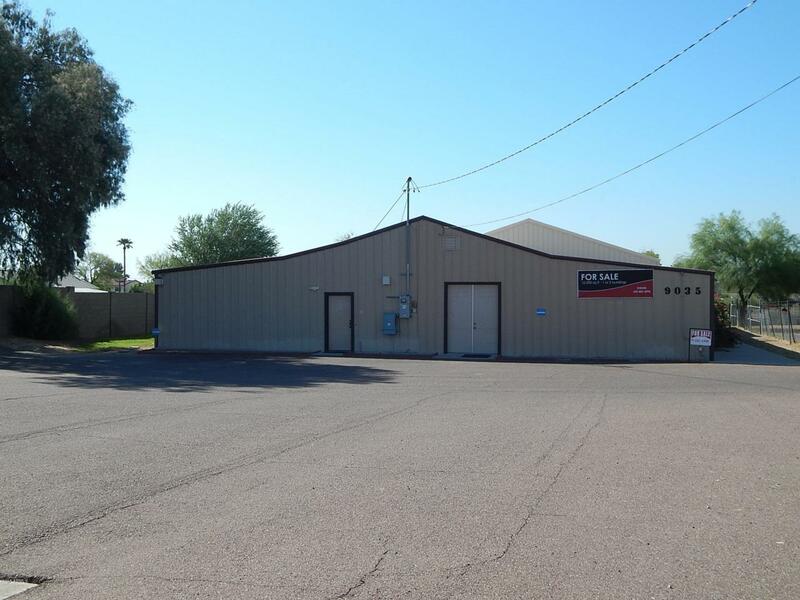 Immaculate industrial property with two industrial buildings totaling 10,840 SF, a covered work/parking area and large yard space. The 8,140 SF production building has 22% office space and is 100% air conditioned. There's also an 1,800 SF storage building with two roll up doors. Currently set up as live/work space.